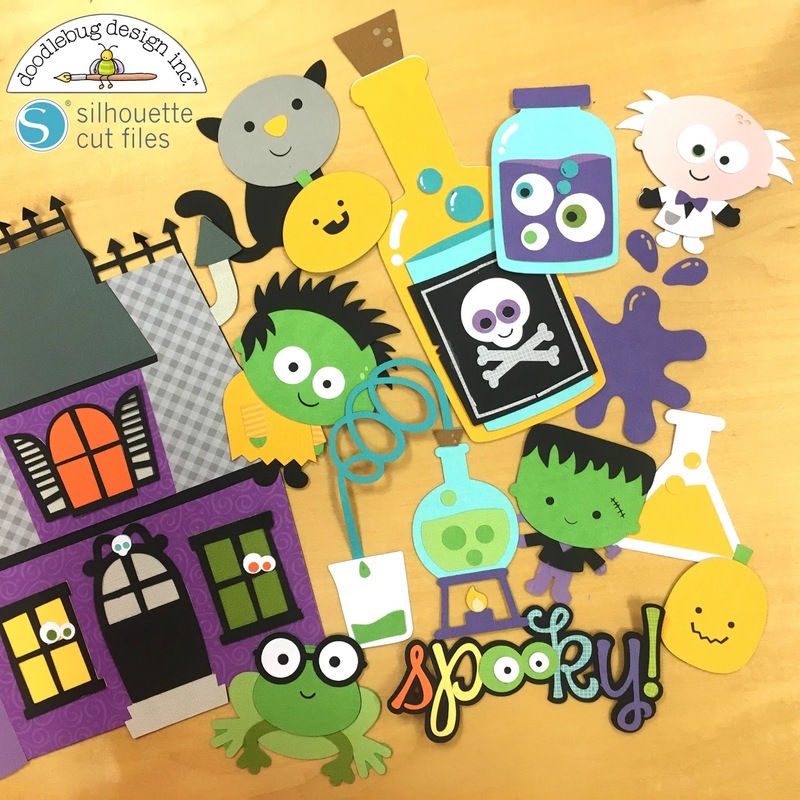 file designs through the Silhouette Shop starting TODAY!! so check back at 12:00 and 2:00pm. And be sure to join us for a Facebook Live Event this evening at 7:00pm MST. We will be talking about the new Cut Files and a NEW Giveaway! our amazing Design Team created with these files. Plus you'll have more chances to WIN!! SHUT-UP!! Take my money, now. This is awesome! I can't wait to use some of the Flea Market cut files! Awesome!!!!!!!!!!!!!! May just get me back into the scrap room again! YAY! I will be shopping in about 2.5 seconds! YES!!!! SO thrilled you guys are partnered with Silhouette, now!! OOoooohhhhh that's so coool!!!! Grat idea!!!! Awesome! Great idea! Love working with cut files! Love me some Doodlebug!!! This is awesome!!! Awesome news! 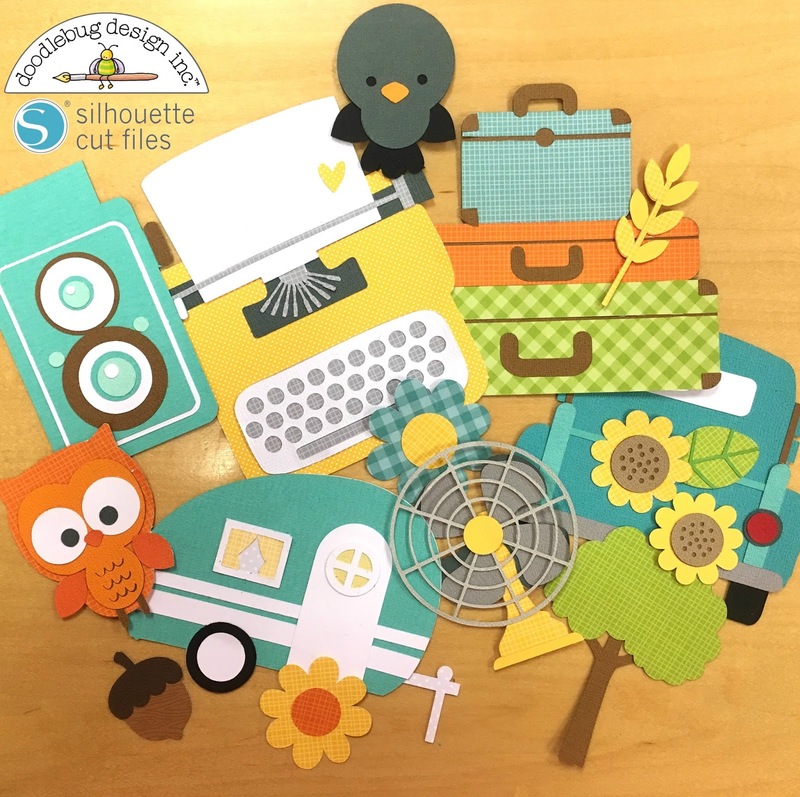 Two of my favourite things combined now...Doodlebug and Silhouette! Cannot wait to check out the designs! Speechless...Hope y'all go back aways too!! Woohoooo. Silo sub expired time to renew!!!!!! Oh my goodness - best news ever! I cannot wait to see the designs. Super Excited!!! I've been wanting you to do this like FOR-EVAH!!!! YAY!!! I am dying!!!! So in love right now! I'm pretty sure this is something I've been dreaming of. LOVE it! OMG!!! So jelly that I don't have a Silhouette, I will be patiently waiting for SVGs. . . . . . but please hurry! Woooo que genial noticia, lo que se ve es una belleza. I am so excited about this!!! Can't wait to try them! Thank you again and again and again! Already got a bunch, SOOO STINKIN excited about this!!!! Love this! Hoping you will come out with files compatible with the cricut explore! I love creating with doodlebug! I wouldn't hesitate to buy a Silhouette now if it didn't mean that I would have less money for Doodlebug paper! So cute- these files are great! so awesome, love them !! Congrats Doodlebug on this exciting announcement! Love the new cut files! Cutfiles are brilliant, BRILLIANT!!! If there was a Nobel Prize for crafting, this would definitely WIN that prize. Now I can cut stuff to match my beautiful Doodlebug papers. BRILLIANT! Thank you for doing this. 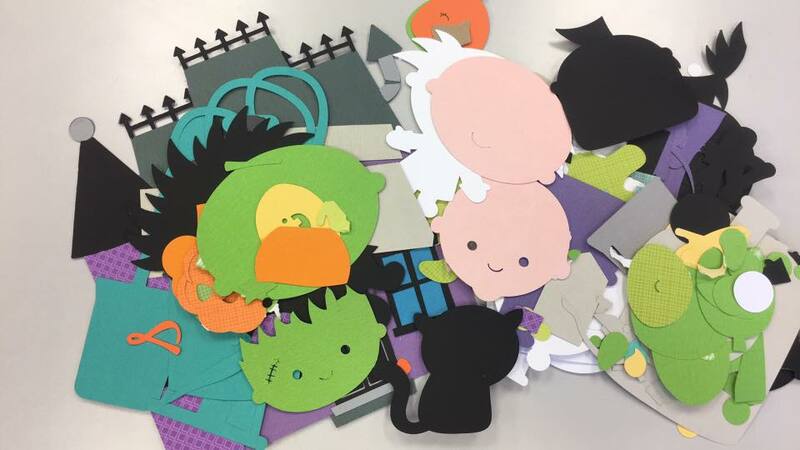 I will enjoy cutting your cute designs.